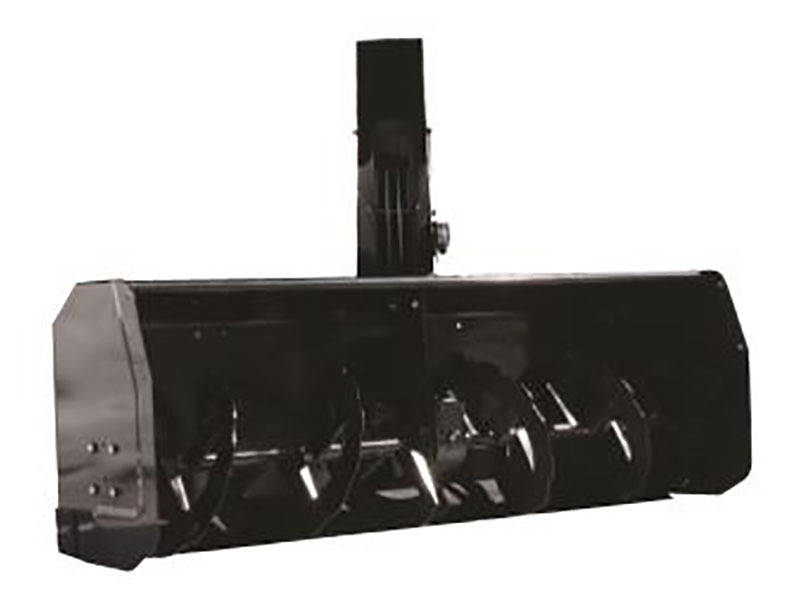 Aggressive saw tooth auger will chop up snow or icy snow with ease. Auger powered by heavy duty gear box (not chain). Double layer base behind the scraper blade to protect from damage. Reversible / replaceable scraper bar made of Hardox 400 steel. Remote engine start and chute control, 2.5 gal. gas tank.